The Apogee 2300 is SIUI's latest high performance portable product design, combined with advanced imaging technology such as MFI, VS-Flow, Nanoview, XBeam, etc. 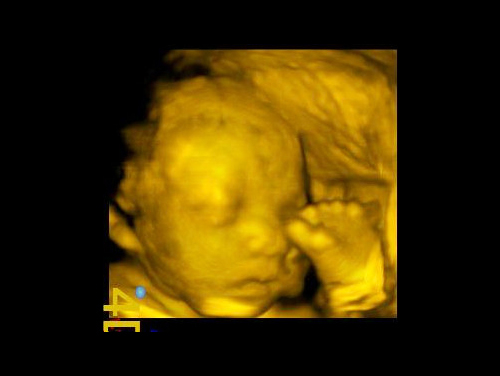 Also equipped with full-functional application packages like 4D, CW, TDI, Elastography and user-oriented workflow. 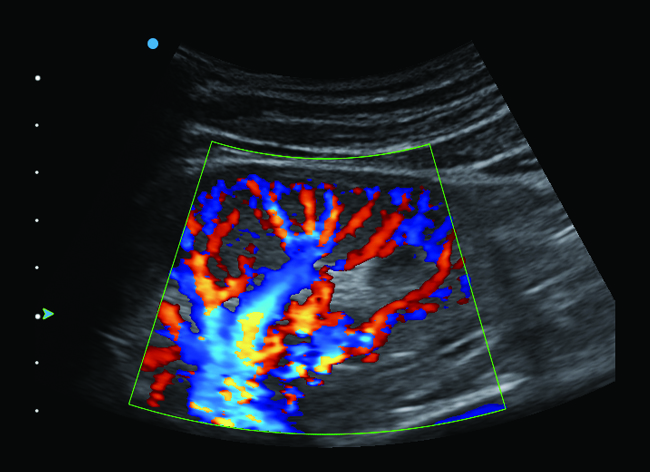 The new Apogee 2300 provides enhanced diagnostic value. 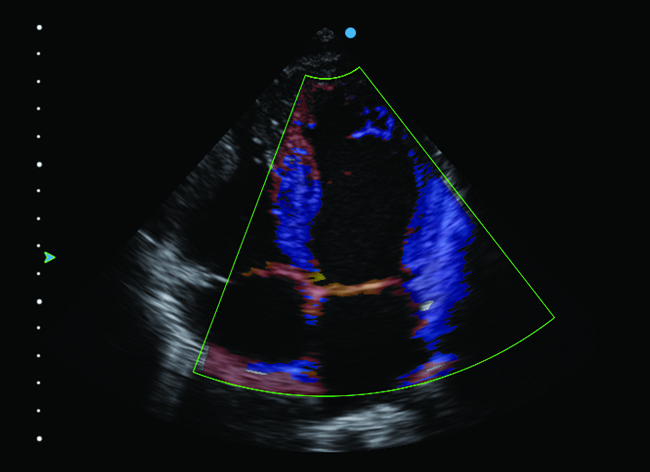 XBeam: This technology helps to reduce echo artifacts and improve spatial resolution. 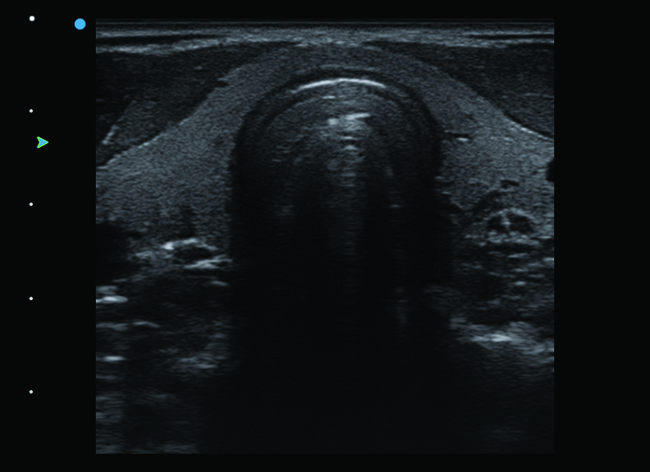 Nanoview: By reducing noise and artifacts, Nanoview is able to present tiny lesions and soften images with improved contrast between tissues sharpening boundaries and reducing noise, helping to offer reliable diagnostic results. 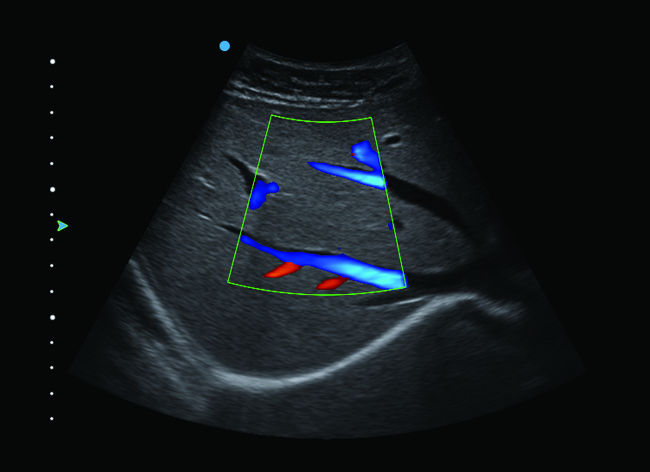 4D Pro: The system supports abdominal volumetric probes (resolution priority/penetration priority) as well as a trans-vaginal volumetric probe, to obtain 3D/4D images both in obstetrics and gynaecology application, providing more detailed and complete volumetric information with nSlice, Q-cut and Any Cut, to assist the observation and diagnosis of fetus wellness and uterus health. 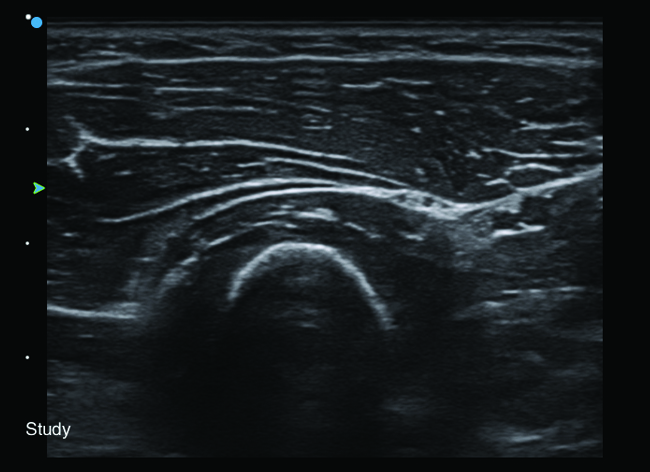 Elastography: Elastography is adopted to visualise the stiffness of tissues in real time by delivering an external compression on the tissues. 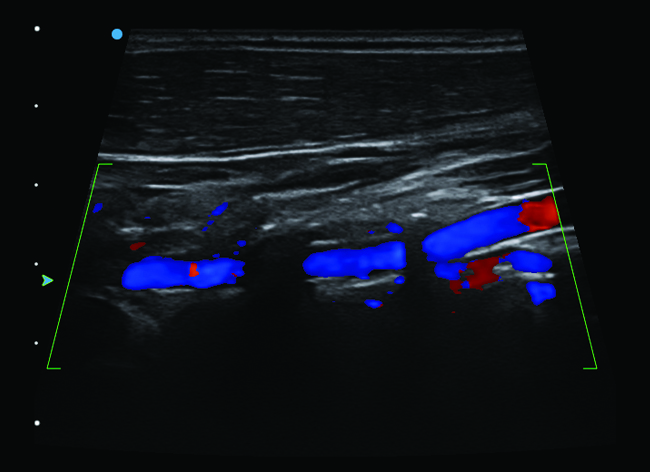 Stiffness of the tissues can be clearly identified by colour codes. Auto IMT measurement: The system automatically helps measure the Intima-Media Thickness of the carotid artery wall, so as to evaluate cardiovascular disease such as diabetes hypertension.